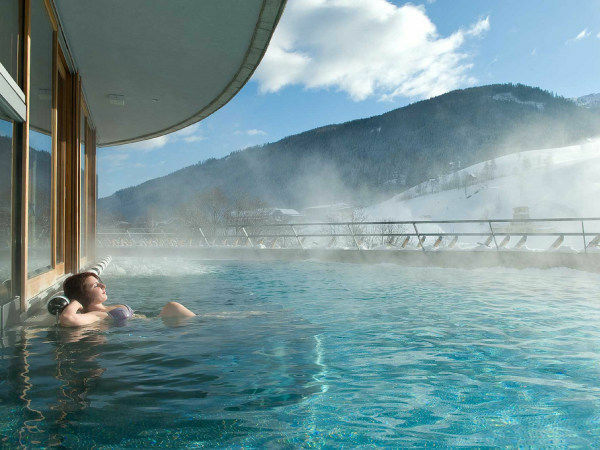 Bad Kleinkirchheim is famous for its Römerbad Thermal Spa and St. Kathrein Thermal Spa. You can enjoy alpine wellness at the highest level in both of these spas. The spas are just a few minutes away from Trattlers Hof-Chalets and are the ideal complement to our leisure programme. 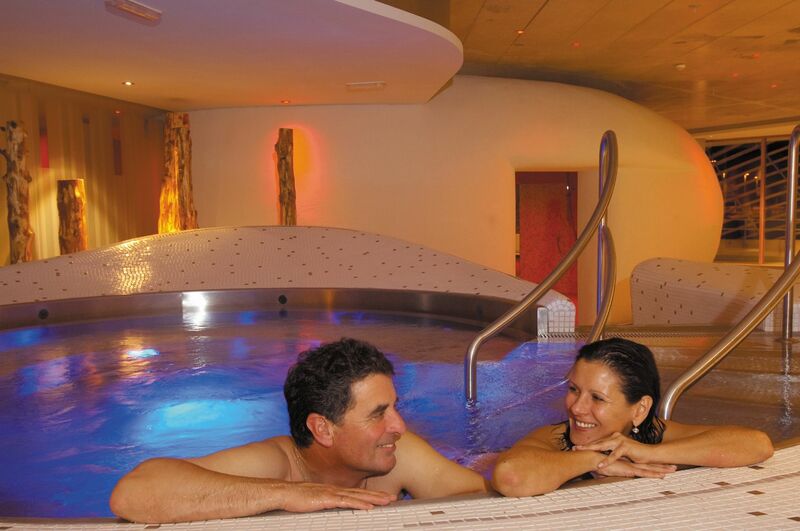 You can experience the Roman spa culture at the highest contemporary level at the Römerbad on the three storeys, the “Romanum”, “Noricum” and “Maximum”. 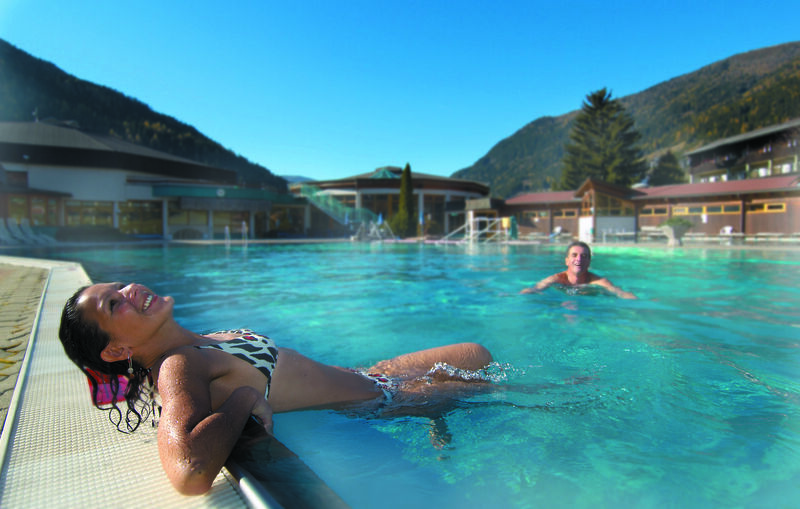 The beneficial, medicinal effects of the thermal water in both spas attract numerous visitors every year. All spa and wellness fans will find an oasis of the senses here, and all just a few healthy steps away! 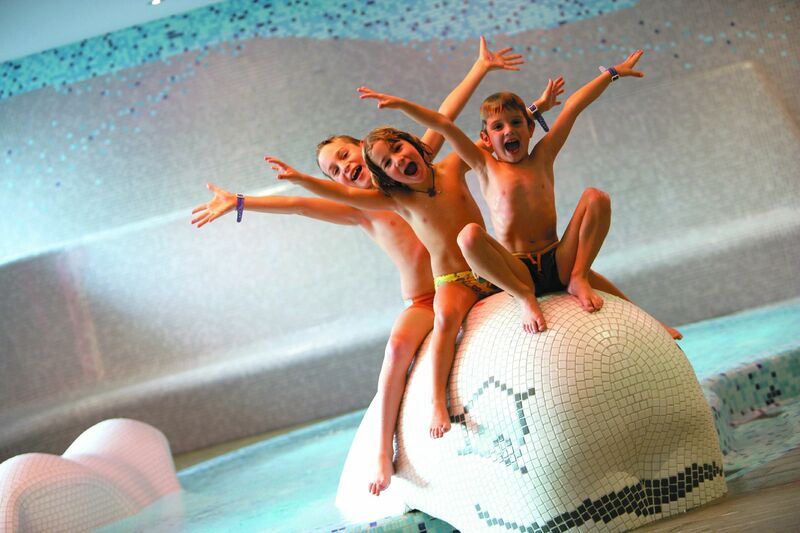 The redesigned family and health thermal baths offer both fun and relaxation in a welcoming atmosphere. 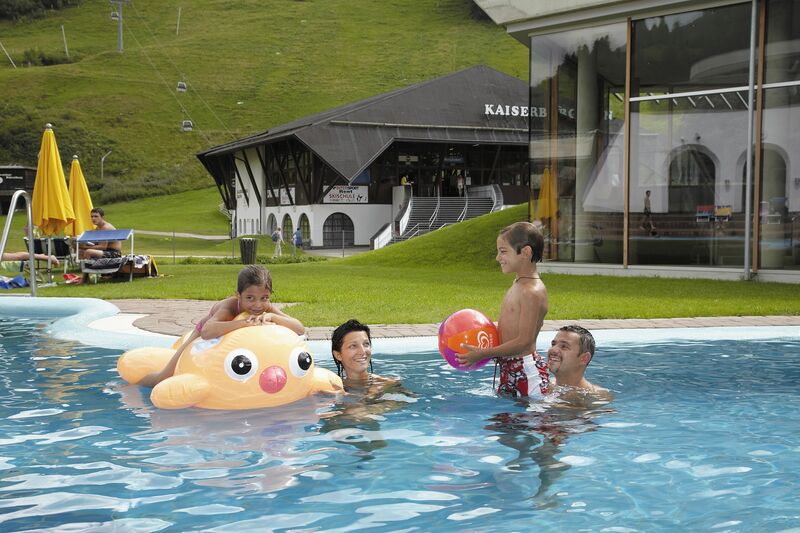 Experience the largest swimming space and the longest water slide of all Carinthian thermal spas. 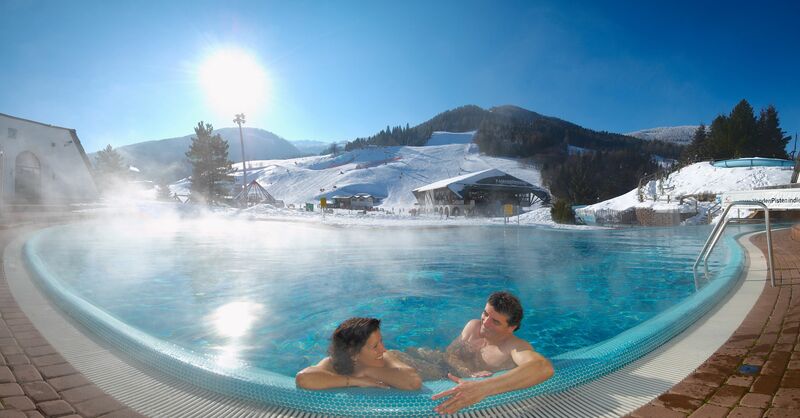 Are you searching for a contrast to fun and recovery, then you can enjoy the therapeutic effect of the thermal water of Bad Kleinkirchheim during a wellness bath or in the whirlpool. In addition you can also relax on the sun terrace with a magnificent view at the Carinthian Nockberge.